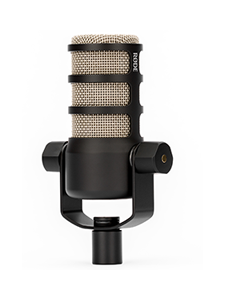 Introducing the RØDE PinMic™ microphone. While lapel microphones are the industry standard for close-miking presenters and talent, their placement on a collar or lapel can be distracting. The RØDE PinMic™ features a detachable capsule head that mounts onto three pins on the microphone backplate, providing a discreet alternative that can be located almost anywhere on a wide range of clothing and fabrics. 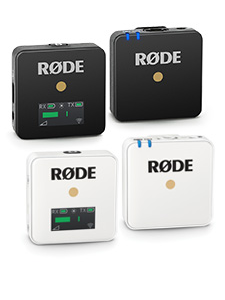 Knowing that versatility is paramount in any product, RØDE has developed the MiCon™ connector system which provides seamless integration between all of RØDE's compact wearable microphones and a wide range of wireless systems. Visit the MiCon™ product page for a full list of available adaptors and the supported devices. 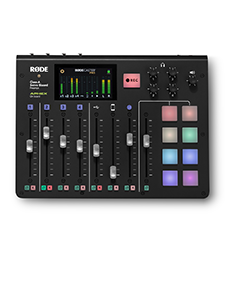 RØDE has always offered industry leading warranty and after sales service on its products, and the PinMic™ is no exception, offering an innovative five year warranty that gives you total piece of mind for five years after purchase.